Showing 10 posts of 25 posts found. 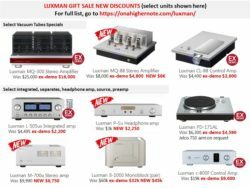 Luxman New Deals while supplies last! 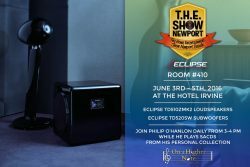 Join Philip O’Hanlon in Eclipse’s room at T.H.E. 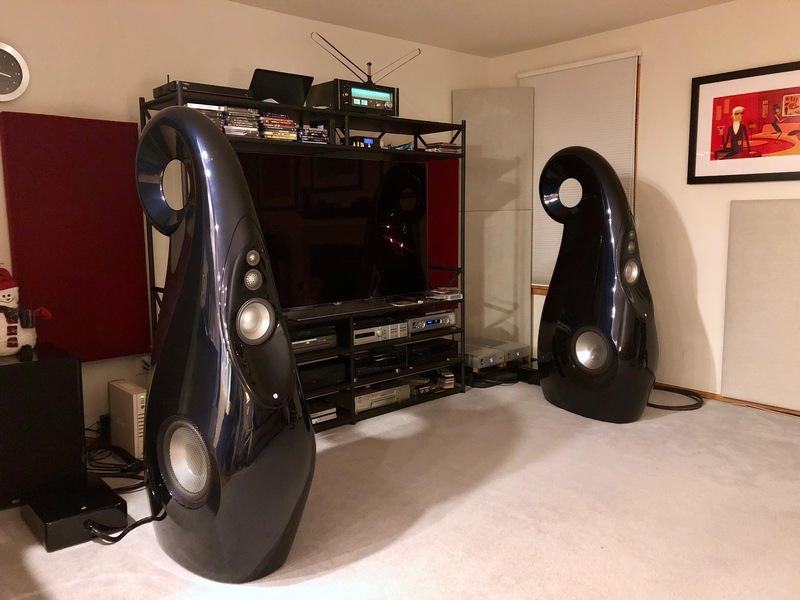 Show Newport 2016 in room #410 from 3 – 4pm at the Hotel Irvine to hear him play SACDs from his personal collection using Eclipse speakers and subwoofers. Join us at T.H.E. 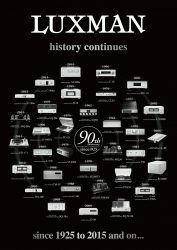 Show Newport June 3rd to June 5th in the Pelican Room at the Hotel Irvine where we’ll be playing the best of analog and digital music and ultra HD 4K video. 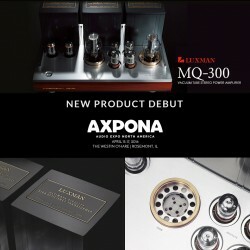 AXPONA is this weekend in Chicago (April 14th – 17th). 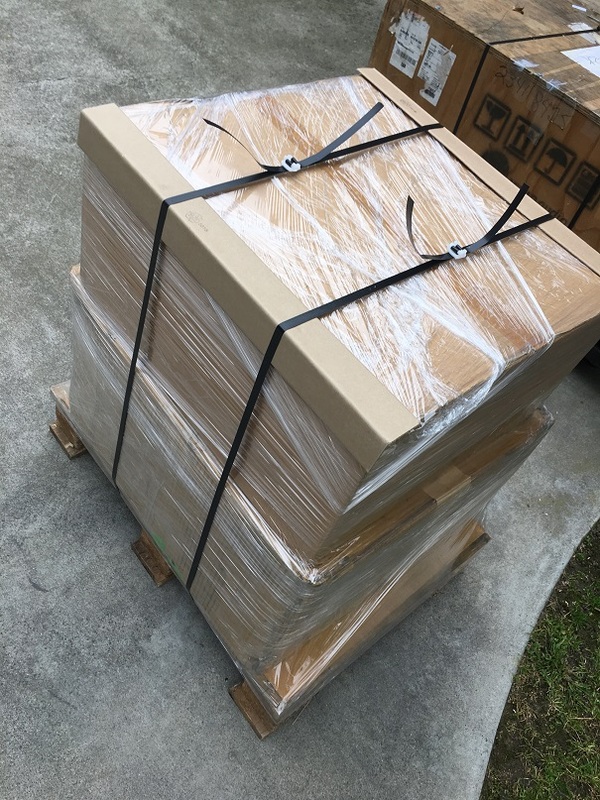 We have a relatively short equipment list, but it’s heavy on new products. 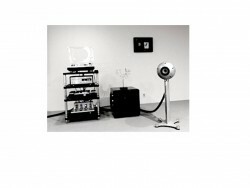 Are you still spinning CD/SACD and frustrated that your music player choices are limited? 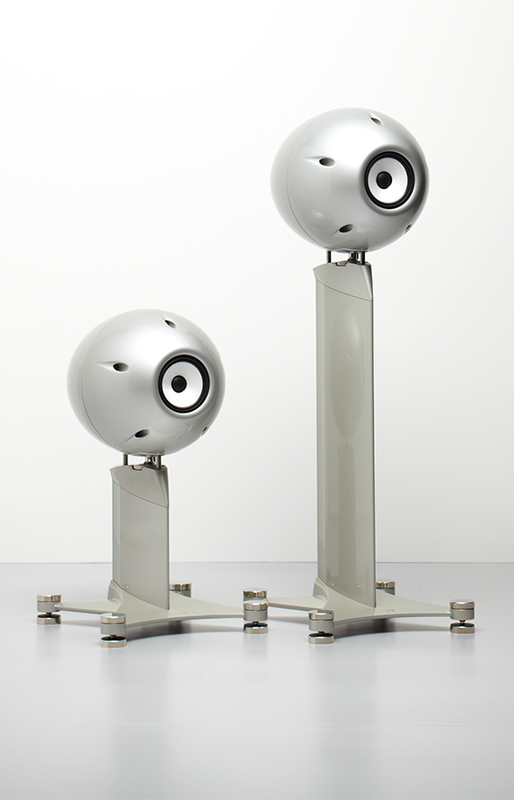 We are excited to announce that we will have a handful of the SQ-N100s available again, but only while supplies last. We encourage you to jump on this opportunity while you can. 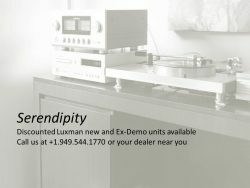 Learn more about current and upcoming optional finishes for the Luxman PD-171AL turntable.